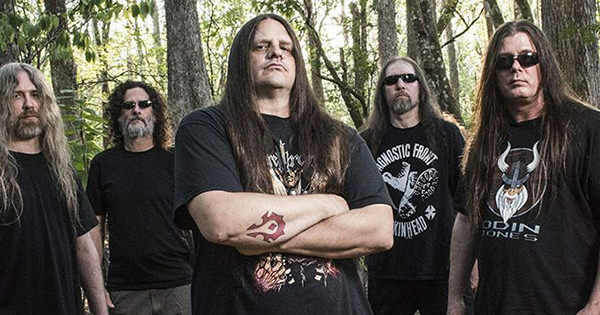 Red Before Black, the new album from death metal legends Cannibal Corpse, has debuted at No. 95 on the Billboard 200 chart after selling roughly 7,200 copies in its first week of release in the United States. Meanwhile, the record also landed at No. 24 on the Top Album Sales chart, No. 3 on the Hard Rock Albums chart, and No. 4 on the Independent Albums chart. The band's previous album, 2014's A Skeletal Domain, sold 8,800 in its first week and debuted at No. 32 on the Billboard 200. In 2012, Cannibal Corpse's Torture album bowed at No. 38 on the aforementioned chart with first-week sales of 9,600.